With the recent news that Netflix has the rights to all 7 books, it seems like a good time to put together a dream cast. This thread is for discussing suggestions for actresses to play Daughters of Eve. We've been talking about who should play King Frank over in the Sons of Adam thread, and the other day I was scrolling through a list of British actors and ran across a face that I could picture as Queen Helen: Kate Bracken. Speaking of The Magician's Nephew, any thoughts for Polly Plummer? I can imagine this girl as Polly; she's playing Mary Lennox in a new adaptation of The Secret Garden, apparently. She's already 13, though, and I worry that she might be too old before they start filming (and that's assuming they begin with MN). I’ve never seen that actress before, but she seems like she might be a good choice. I would personally cast Rafe Spall and Olivia Llewellyn as King Frank I and Queen Helen I, they're both a good age and would look great in both the Victorian setting and in the Narnian setting, as the new King and Queen. 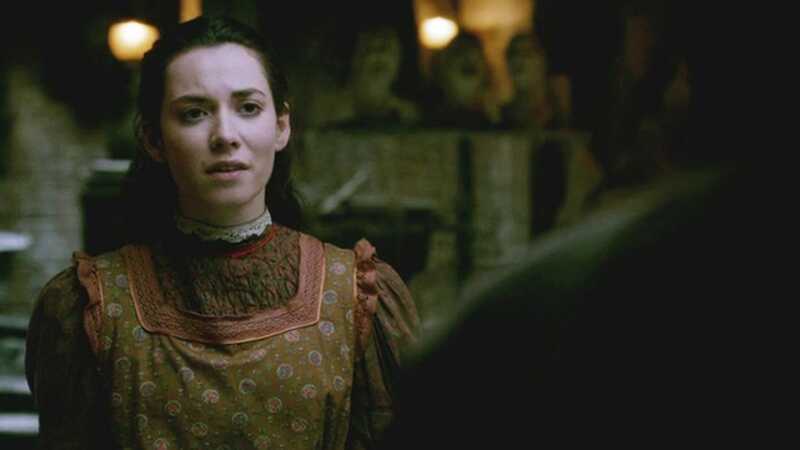 I should slow down with these casting suggestions, but I've been rewatching Penny Dreadful and have found two actresses who could play Letitia Ketterley and her housemaid Sarah from The Magician's Nephew. P.S: I also think Helen McCrory would be the greatest actress to try and stand up to Jadis, when she arrives in London. Looking forward to hearing your thoughts. I also posted some suggestions for Frank and Helen above. I don't watch very many movies and TV shows so I can't comment on most of the suggestions posted here. I don't want to pick actresses simply based on looks. I want to know they can act. I recently saw Mary Poppins Returns. I definitely want Pixie Davies (Anabel) cast as one of the children in Narnia. She is able to handle being serious and grown up and as well as being childlike. I think she would be amazing as Susan, but I would like her as Jill or Polly as well. I'm not sure which book Netflix is starting with. She is technically too old for Polly or Jill but if she still looks as she did in Mary Poppins Returns and they start filming very quickly, she could pull it off. Rose, Dixie does look like a possible Polly, or perhaps Jill. PrinceRilianIX I do like the look of Rafe for Frank, he seems about the right age and looks serious and down-to-earth. Olivia might be a little too striking for Helen though - I've always pictured her as very normal-looking. Twigs I could see Pixie Davies as Jill, though I haven't watched the new Mary Poppins so I can't say anything about her acting ability. My own suggestion is Bronte Charmichael (who played Madeline Robin in Disney's Christopher Robin). She is also about 12 and I initially thought she'd be a good pick for Lucy, since she came across as young and innocent in the movie. However she'd probably do a great job as Susan (she reflected a responsible and mature side in the role as well). Especially given her age and that it'll be at least a number of months before filming starts. She is a British actress, which helps with the whole accent question. Adeona wrote: PrinceRilianIX I do like the look of Rafe for Frank, he seems about the right age and looks serious and down-to-earth. 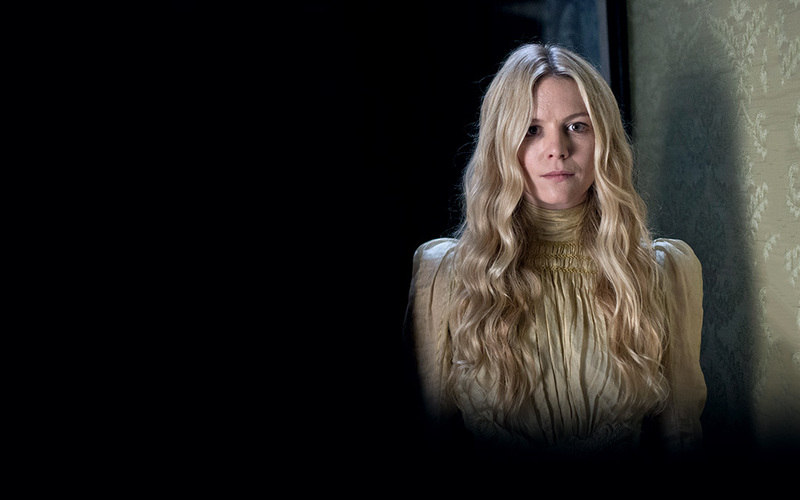 Olivia might be a little too striking for Helen though - I've always pictured her as very normal-looking. Thank you Adeona, I wonder what you think of my suggestions for Letitia Ketterley and Sarah? Adeona wrote: Rose, Dixie does look like a possible Polly, or perhaps Jill. I did like Pixie in MPR, so I hope Netflix will snap her up for Polly or Jill!